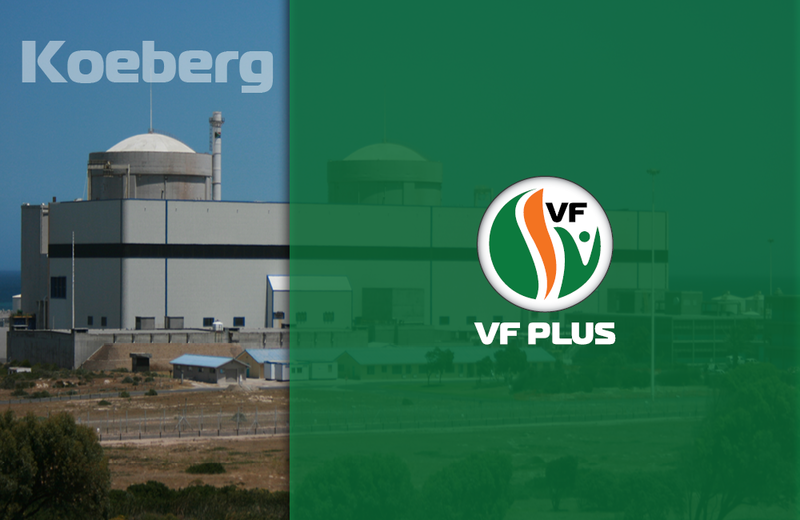 It is worrying that there have been three leakages of radioactive material at Koeberg since 2014 and that the public was not informed because these leakages were apparently within the safety limits. The leakages came to light and were confirmed in the answer to written parliamentary questions that the FF Plus addressed to the Minister of Public Enterprises, Pravin Gordhan, in this regard. The first question was whether there were any incidents at Koeberg since the beginning of 2014 up to date that resulted in radioactive material being released into the environment and if so, how and why it happened. A follow-up question was what was done to prevent it from happening again. From the answer, it is evident that there were problems in 2014 and 2015. The leakages occurred in May 2014, October 2015 and November 2015. “Regarding the reasons and the remedies for the problem, the answer states that a faulty system was to blame. It has since been repaired and preventative measures have been implemented to avoid a repetition of such leakages,” says dr Corné Mulder, F Plus parliamentary chief whip. “The FF Plus is not satisfied with the answer and the party will keep a close eye on the situation in the future to ensure that all irregularities and/or leakages are communicated to the public at once, no matter how insignificant they may seem. The public is entitled to be continually informed. “It would be justifiable to ask what caused Koeberg’s systems and equipment to deteriorate to such an extent that three leakages occurred in just two years. “The party is worried that a possible loss of expertise and activities at Koeberg could be detrimental and will, thus, address further questions to the Minister. It is non-negotiable: only the best experts should be at the steer of things at a nuclear power plant like Koeberg,” Mulder says.